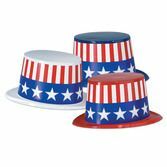 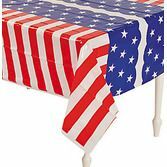 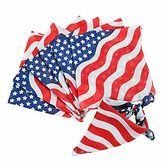 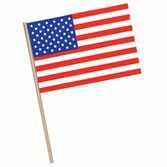 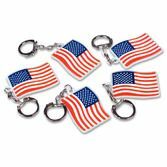 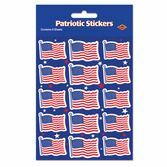 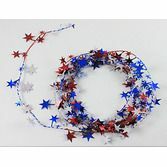 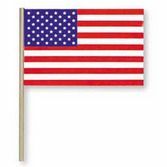 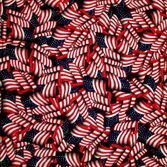 Our Star Head Bopper is the perfect party favor for your 4th of July party or patriotic event. 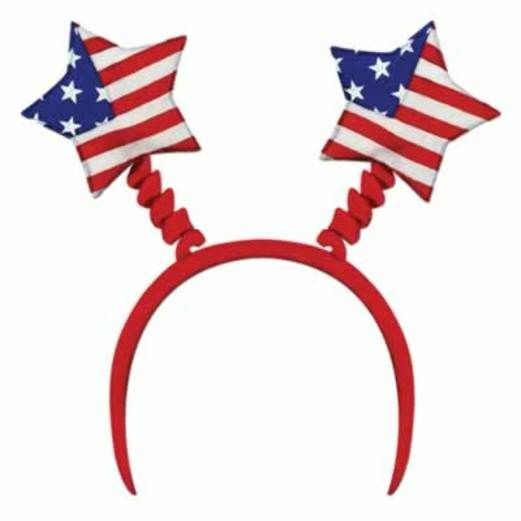 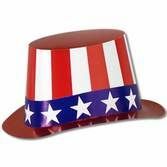 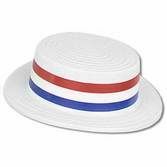 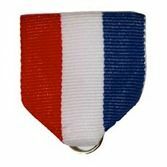 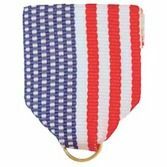 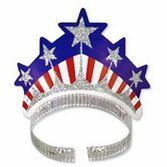 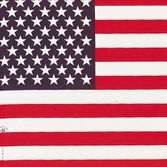 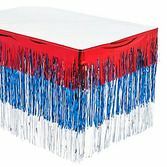 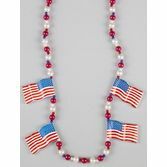 Wear this head bopper at your neighborhood 4th of July parade to show your American pride. 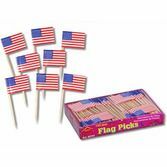 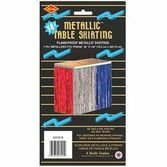 This is a fun favor for kids and adults.